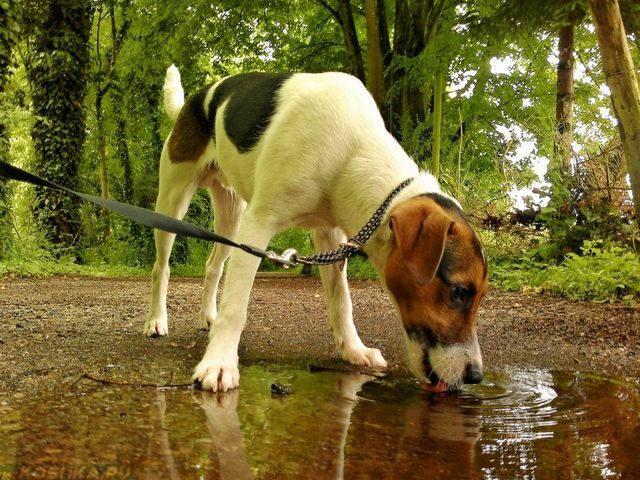 In the summer heat or too warm room dog can dramatically increase the amount of fluids you drink to quench their thirst. Naturally, it will start and moreask outside to urinate. This is not surprising and dangerous. Equally fine appearance thirst after consuming specific salty foods, for example, if a dog has eaten a piece of salted fish and smoked sausage, and after increased physical exertion. Increasing thirst and after castration, and during breast-feeding, especially a large number of puppies. Quite another matter if the animal suddenly began to drink too much water for no apparent reason. This may be one of the first signs of developing disease, which it is important not to miss. In this case, treat the dog will be much easier and faster, and cheaper too. Treatment diuretics, anticonvulsants, and corticosteroids. In this case, an increased intake of water is normal, and to limit the animal in the liquid is not necessary. The inflammatory process in the body, which is accompanied by fever. Disorders of the kidneys and urinary system. In this case, the animal urinates often and drink plenty of water in an attempt to restore the balance of electrolytes. Urolithiasis is especially dangerous because it may block the ureter or urethra calculus, which will lead to the development of strong pain attack. Termination of urine causes uremia poisoning organism and decay products. 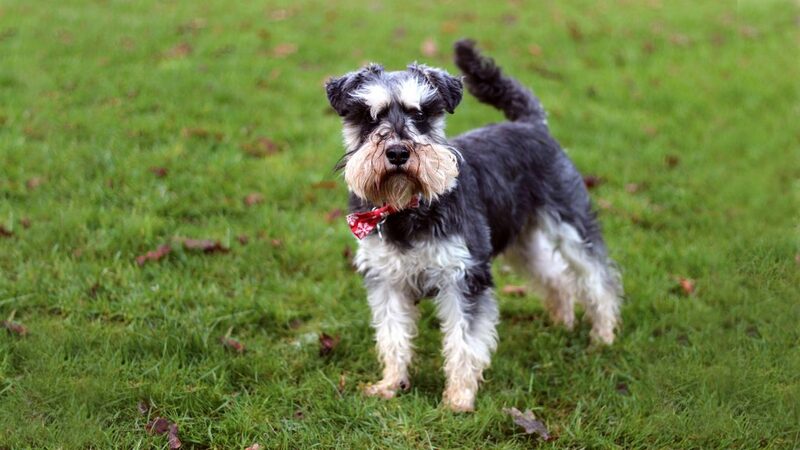 Treatment of urolithiasis in dogs folk remedies inadmissible at first suspected, you should immediately contact the vet, without wasting time. Diabetes first and second type. This is a very dangerous disease, which is often accompanied by increased thirst. Pyometra – a purulent inflammation of the lining of the uterus. Piroplasmosis caused by protozoa, also accompanied by increased thirst. Psychogenic polydipsia provokes an increase in water consumption. Some types of spinal injuries, for example, the infringement of the nerve endings in some cases provoke the growth of thirst. Not in all cases, you can easily determine the reason for the dog began to drink a lot more water. 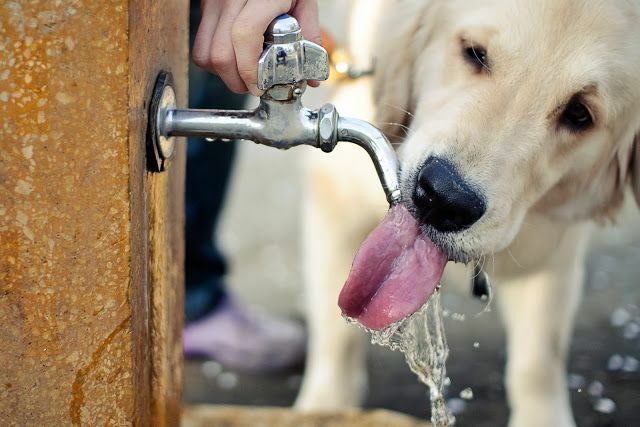 Therefore, the exclusion of natural causes for the enhanced drinking water this state should alarm the owner of the animal and cause for a visit to a veterinary clinic. Show signs of abnormal thirst are representatives of any breed. Drink more water “naked” dogs or have a very short, “teddy” coat, because they are more susceptible to environmental influences. Also, they are more susceptible to colds due to hypothermia, so are more likely to suffer from temperature rise and kidney problems. 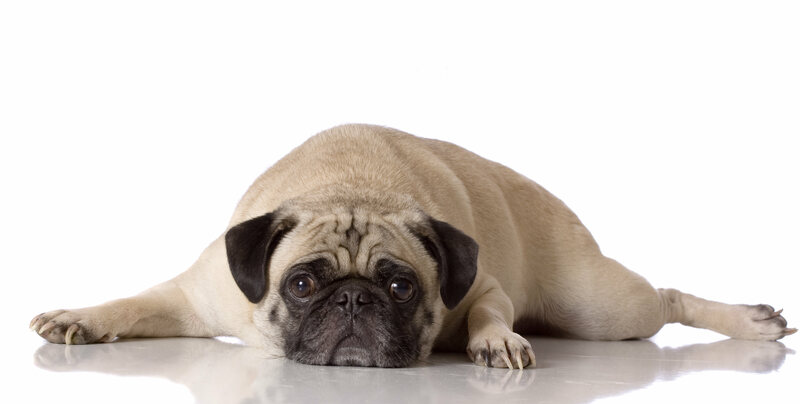 In animals with short legs and a long spine often cases of violation of the nerve roots, which may also cause thirst. These are mainly fees, dachshund, English and French bulldogs and other breeds. Lack of appetite or complete refusal of food. Dog stops playing, hiding under the furniture, it does not respond to the owners. Her nose is dry, hot ears, eyes can become inflamed. When you try to urinate dog whines and noticeable blood in the urine and / or sand, mucus, pus. Animal sharply grown thin or, conversely, excessive gain weight without increasing or reducing the standard rate of food. When the signs of the disease need to check to see if the dog food is too salty, and to eliminate overheating of the animal. If this is all right, dog urgently need to be taken to the clinic. 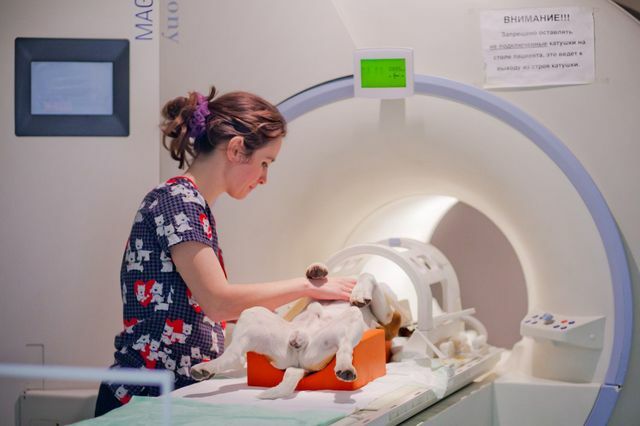 A veterinarian will examine the dog and send it to the blood and urine tests, ultrasound passing, if necessary, or suspected spinal injury – on radiography. In complex cases, it may be required to complete a computer tomography or magnetic resonance imaging to clarify the problem and its location. The method of treatment depends entirely on how the disease was the cause of the disease. If this is a problem with the kidneys, they can be treated with medication, but if there is a urinary tract obstruction due to concretions may need probing, ultrasonic breaking stones or surgery. If the infringement nerve endings treatment may also be conservative or operative. In any case surgery – this is an extreme output, such as when running a pyometra, when you can not save the inflammation of the uterus, and it is necessary to clean up. 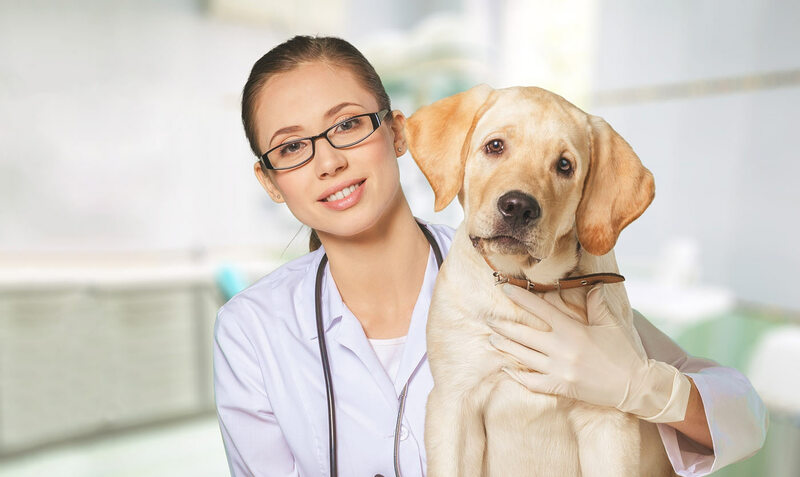 Method of treatment and medicaments used picks attending veterinarian depending upon the type and severity of the disease. 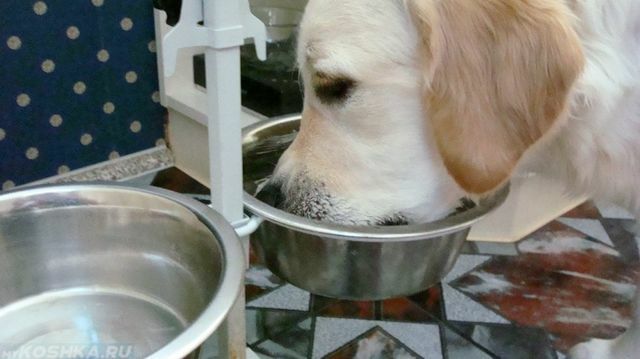 If the cause of thirst began to diabetes, in addition to treatment, the dog owners will have to completely revise its menu and its attitude to animal feeding. 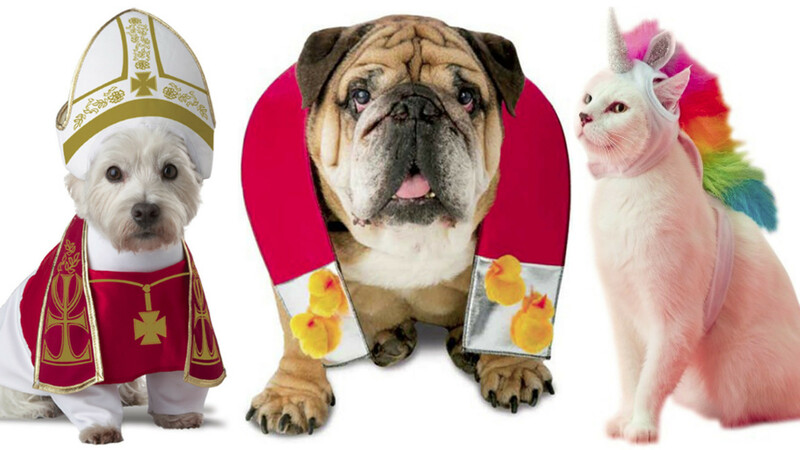 In the first place will have to give up the practice podkarmlivaniya him from his table products that are not suitable for dogs – sweets, cakes, fat meat, smoked meat and pickles. Sick animals should be provided with calm, quiet and warm place protected from drafts, out of reach of small children and other pets. You need to give the dog plenty of water or tell the vet. If she urinates under him, will have to use diapers. 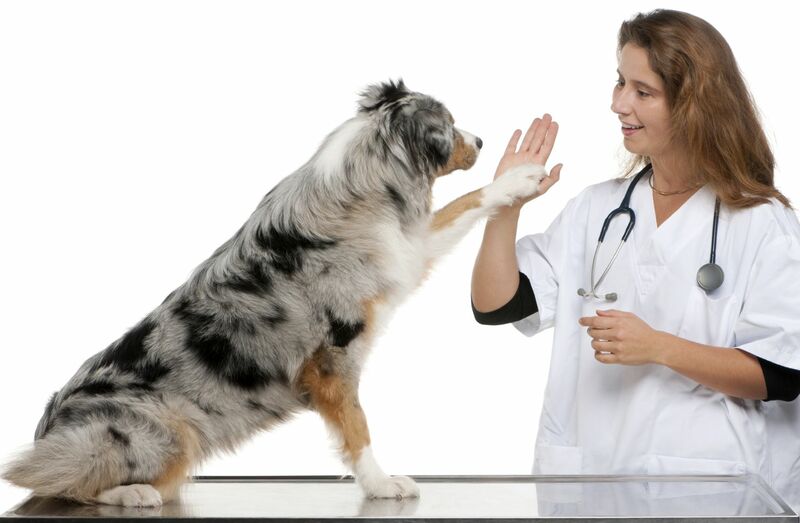 Medications given strictly on doctor’s orders, without trying to treat the dog yourself. Especially dangerous to the dog medications meant for humans. 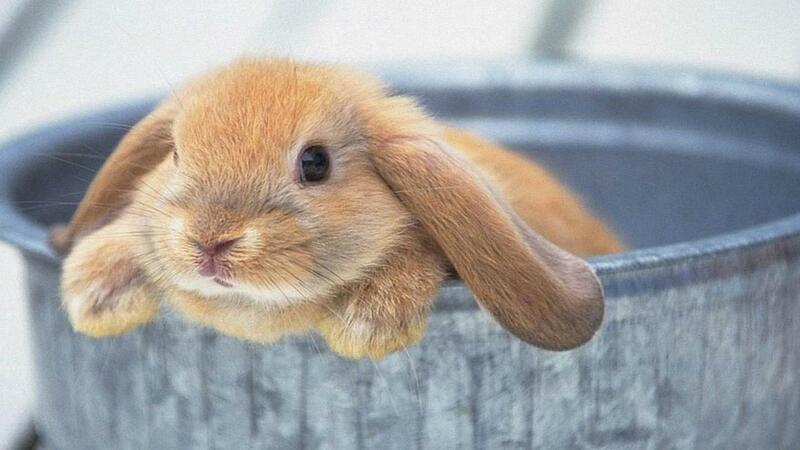 Water, which is given to the animal, must be clean and boiled. It should be changed regularly, and the dishes washed thoroughly. The diet must be checked and to exclude from it the products that can provoke and stimulate thirst. 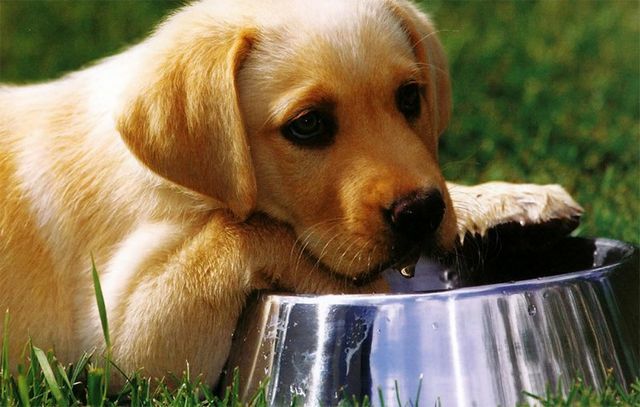 If the excessive use of water is caused by the dog transfer solely on dry food, you must ensure that it is constantly fresh drinking water in large quantities. Animal feed can be as usual, if it does not get sick, and cause thirst was not the food itself. In the presence of the disease need to take care that the dog was easy to eat food, if necessary, more than grind it or mince. The most important thing to the dog during the illness – is the attention and love the owners, so give it more time. This will help to quickly recover. Depending on what kind of illness provoke an attack of thirst, complications can be dangerous and even fatal. Particularly dangerous calculi (stones) in the kidney and infringement spinal nerves and pyometra. Stones threaten blocking the ureter or urethra, which can lead to episodes of severe pain and the development of severe complications up to kidney failure or damage to the ureteral calculus sharp edges. This can lead to death. 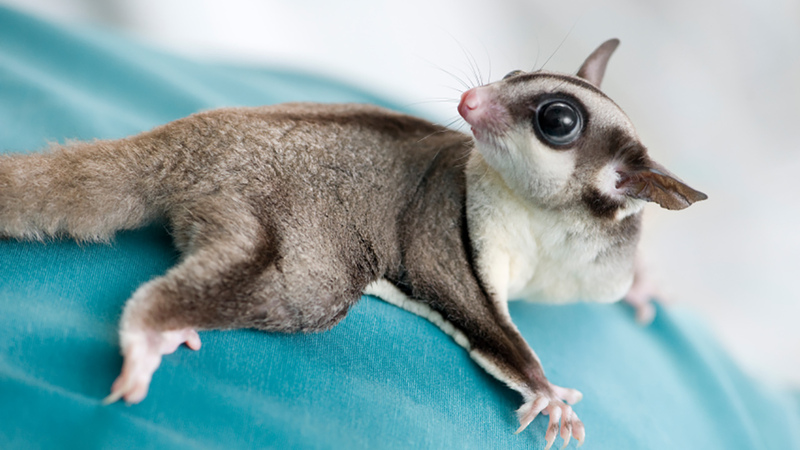 Pinched nerves and intervertebral disc displacement can lead to a complete or partial paralysis and disability animal. He will need special conditions or the dog would not survive such complications. 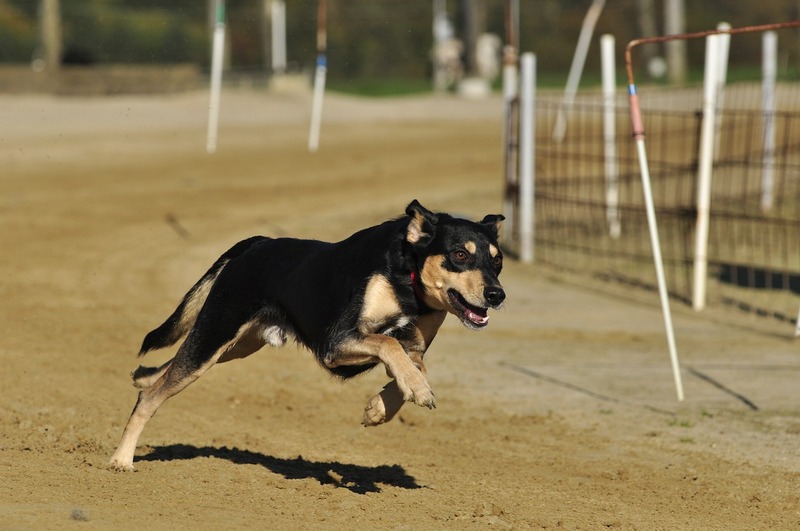 When pyometra in the dog’s body has a powerful source of inflammation. Pus can get into other organs, leading to their infection and the development of the inflammatory process. The most negative diagnosis – sepsis or septicemia blood. When a state of neglect can not be in time to save a pet. 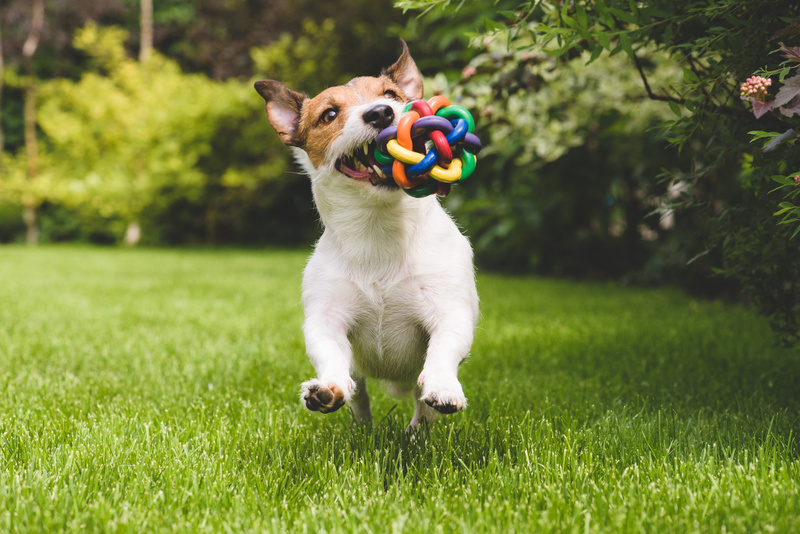 In order to avoid the negative processes in the body of a dog, you need to carefully monitor his health, nutrition and behavior. It is strictly forbidden to give the dog food from the table, especially smoked, salty, spicy. You can not teach an animal to unnatural for him food – sweets, biscuits, food seasoning. If the dog is fed with natural products, its food should not solitsya. In constant access the dog should be clean water for drinking. In the calculation of the normal amount of fluid you drink should be considered not only water, but also soups, milk and other beverages that drinking dog. Overfeed the animal, even from a great love for him, then slowly kill your pet. 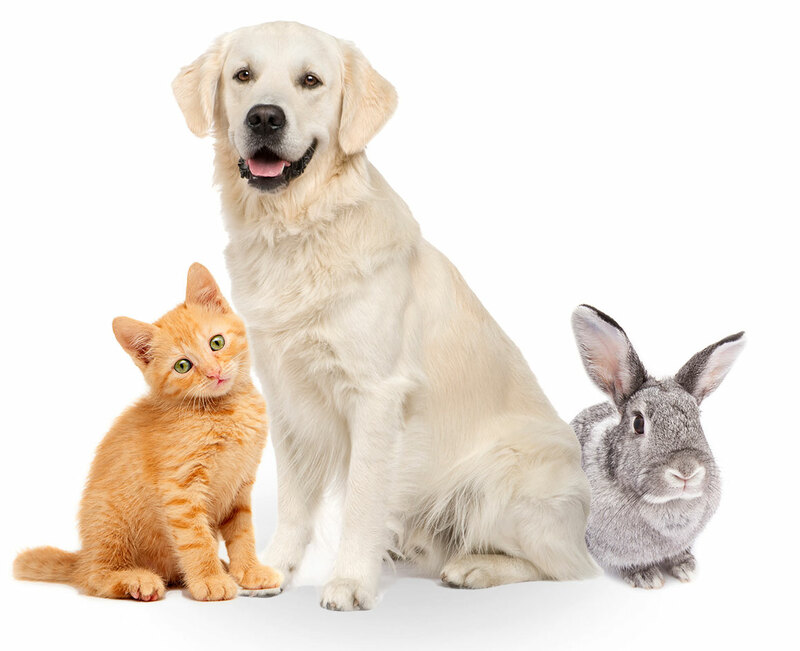 This is a sure step toward diabetes that can not be cured, it requires constant medication and significantly reduces life expectancy and quality pet. 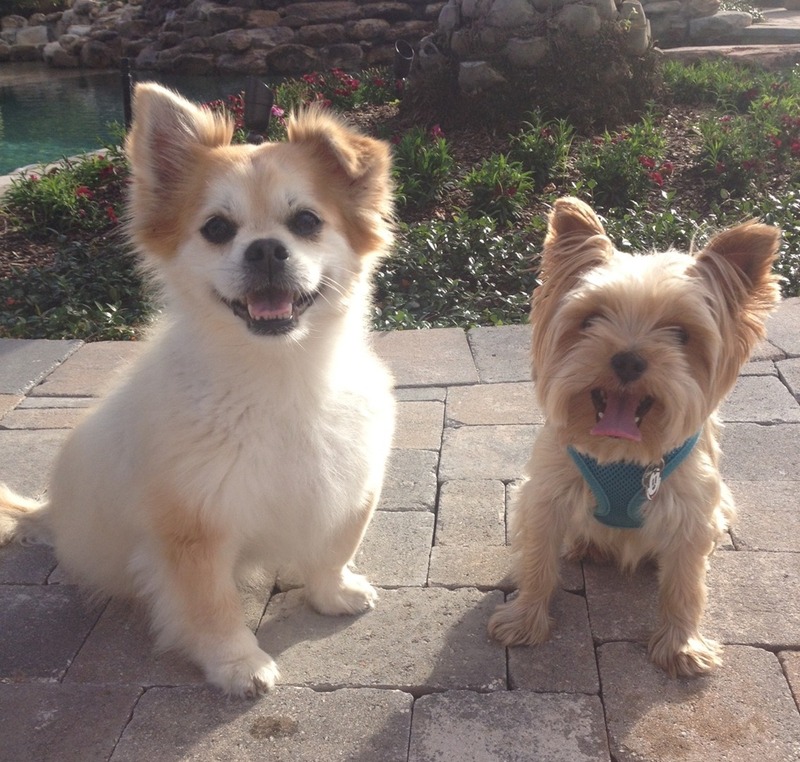 Careful attention to your dog can save her health and even life.